I just love granny square blocks. They are so cute and cheerful! I really enjoy my Dream circle group! 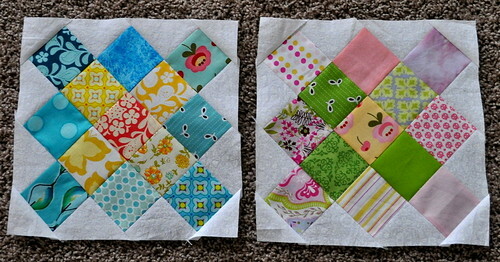 The granny square block is perfect for using scraps. 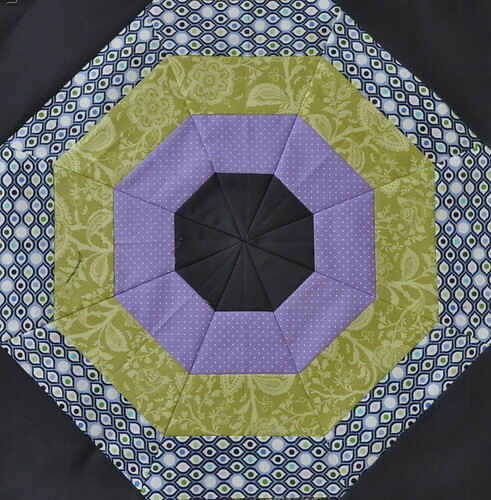 The orb blocks are beautiful and the granny's are so cheerful. I think it's great that you are sewing for service/charity. 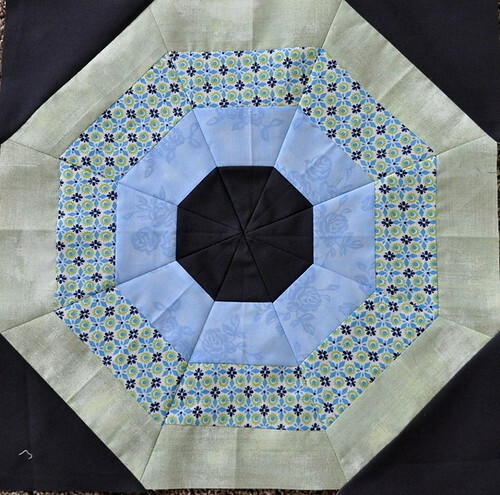 I just LOVE those octagonal blocks! Love them! Your fabrics are gorgeous! And I love your granny squares too! 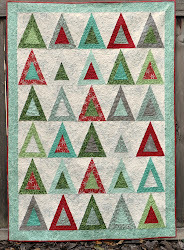 I'd really love to make a granny squares quilt, too, but I have too many other projects going on. Anyway, LOVE those blocks. They are really great!